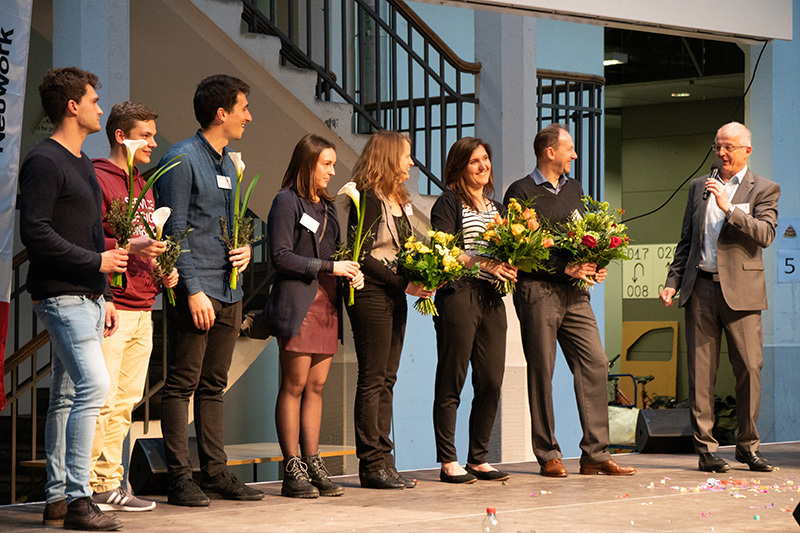 On March 11, we at KSRI welcomed about 250 people to the SUGARWinter Presentations at the University of Arts and Design in Karlsruhe – a location with an amazing spirit. We were delighted to welcome guests from Asia and all-around Europe. Participants came from academia and practice as well as from operational to executive level. 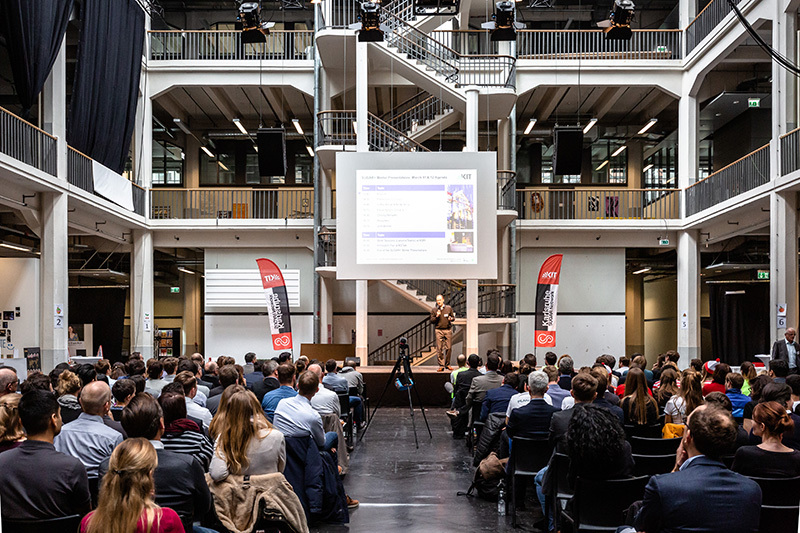 From industry, 100 representatives from over 40 companies joined the event. 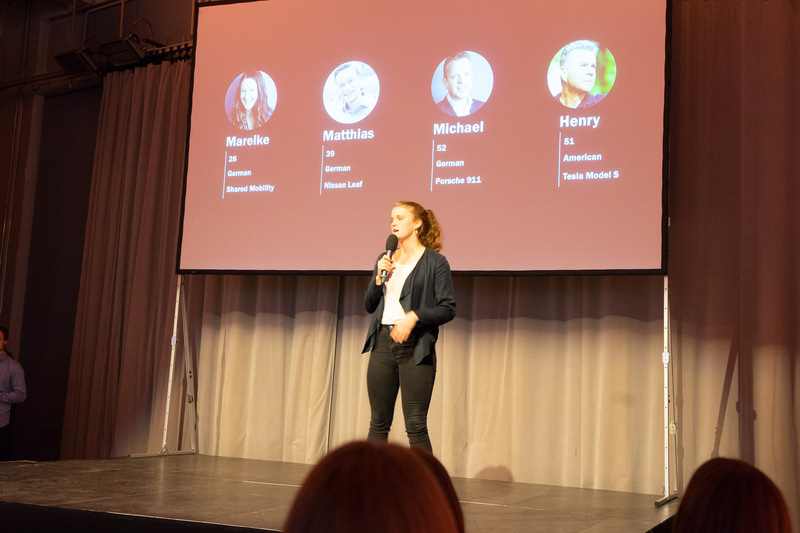 14 interdisciplinary student teams presented their current prototypes for the innovation challenges they have received from major corporations. Content-wise the projects span a wide range of topics: some seek for new areas of application for used rotor blades from wind turbines, some design new experiences for passengers of electric cars and others develop a concept for a governmental agency on how to support former refugees with reintegration when they are returning to their home-countries. 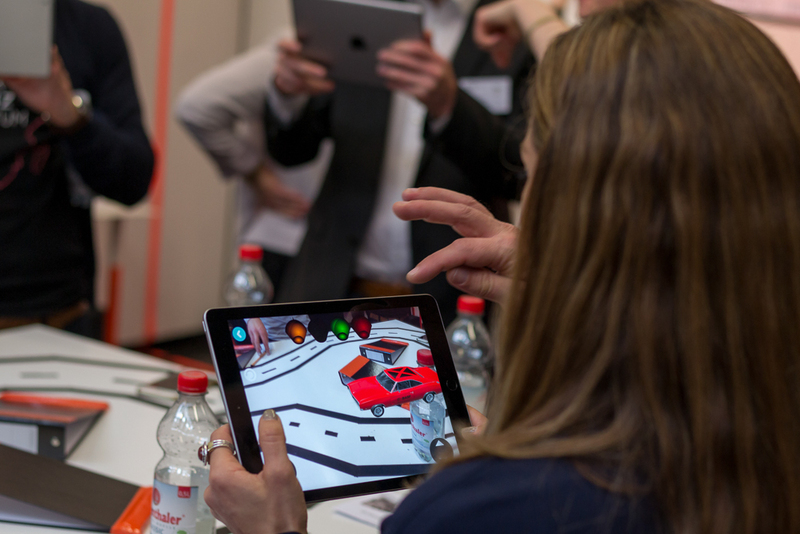 From a solution perspective, most of these projects nowadays result in digital solutions. 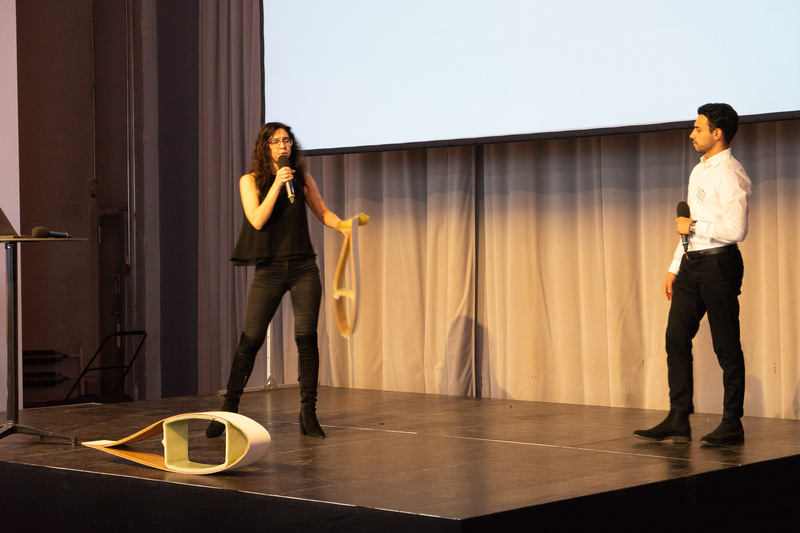 In highly creative three-minute elevator pitches they grabbed the attention of the audience in order to attract them to their project booths where visitors could learn more about the project and test the prototypes themselves. 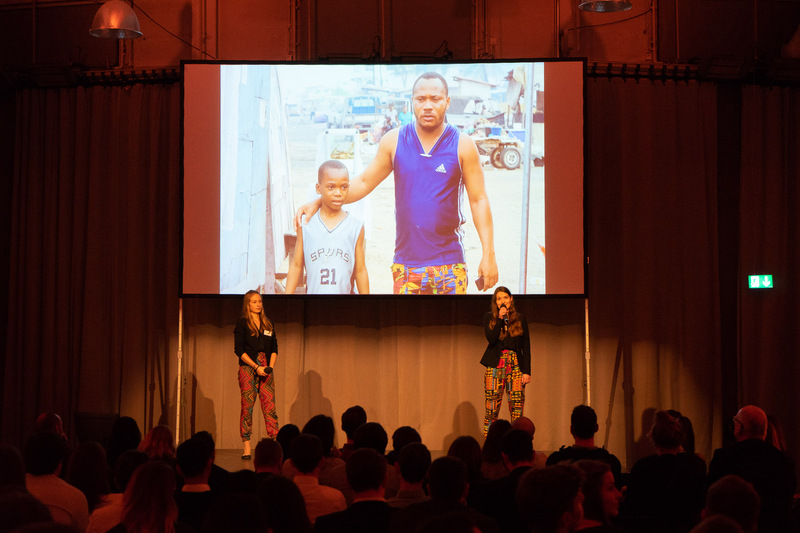 The teams of hand-picked students demonstrated an extraordinary level of passion, commitment and creativity. Once again, it became clear why major corporations invest in the SUGAR program consecutively over several years. 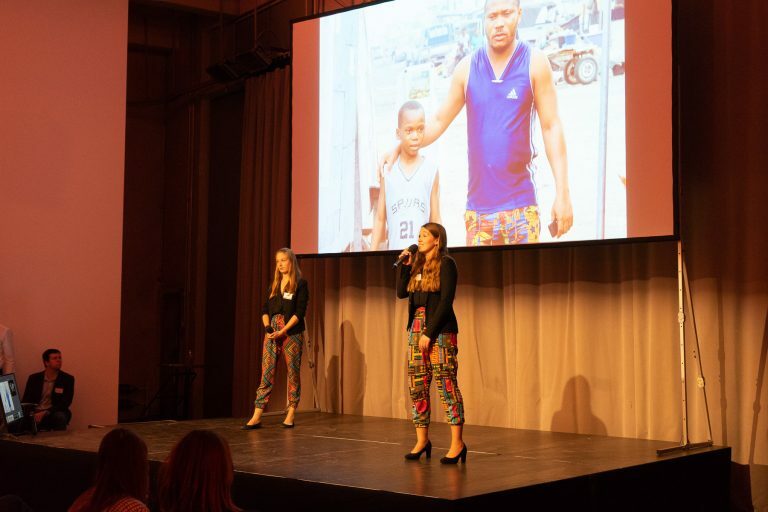 The solutions resulting from this program and the talents are absolutely worth it. 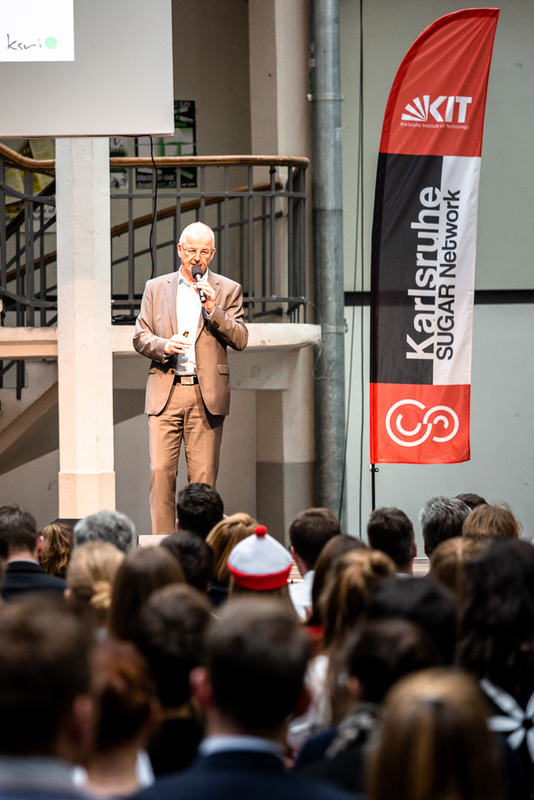 Gerhard Satzger and Niels Feldmann framed the event with a warm welcome and a reflection on the history of the SUGAR program at KSRI. 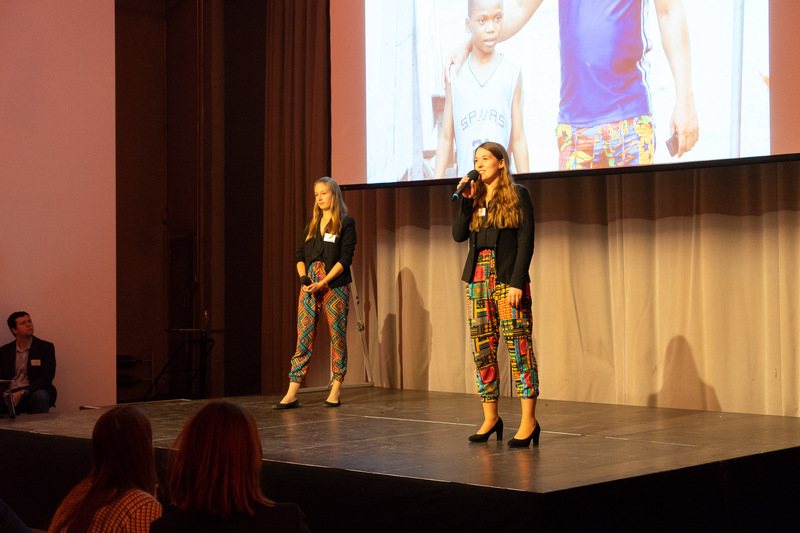 They pointed out clearly what the participants could already feel with all senses: the SUGAR program is far more than an educational program, it is a network of opportunities in terms of solutions, talent and contacts. To facilitate the latter, guests could participate in a corporate meet & greet over lunch, a reception as well as a joint dinner of all participants. 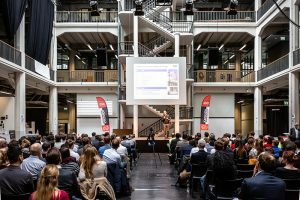 The industry guest in particular actively engaged in networking with their peers from other companies, seeked inspiration from the academics and interacted with the participating students, the leaders of tomorrow. 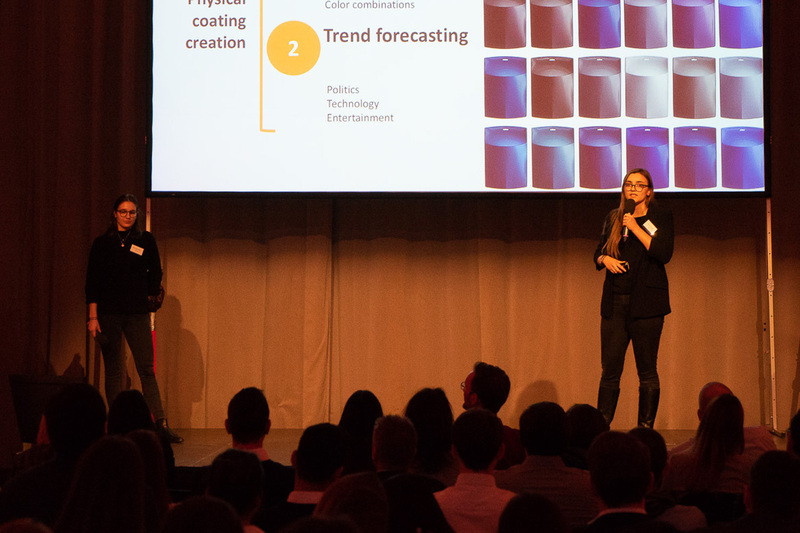 The Winter Presentations are the last interim presentations of the nine-months Design Thinking program run within the SUGAR network. 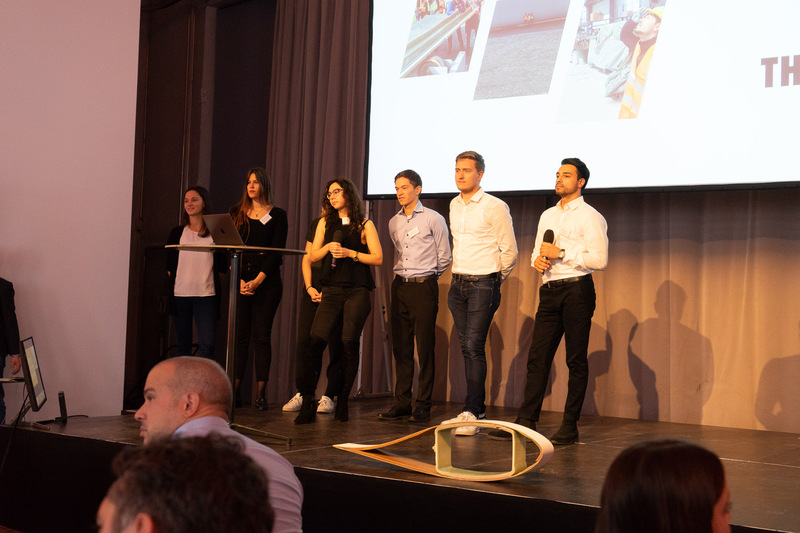 For the student teams there are another three months to go until they will present their final results at the Broadway Studios in San Francisco and then, for a second time, at the Würth Haus in Rorschach at beautiful lake Constance. 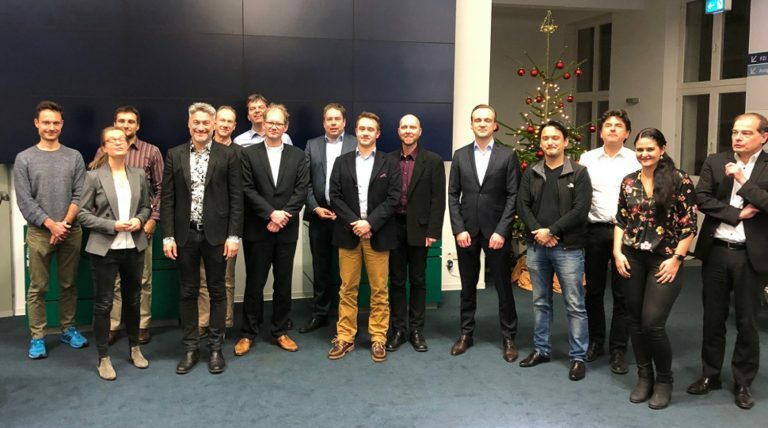 With the current year getting closer to the final presentations, preparation for the next cycle beginning in September 2019 has already started. 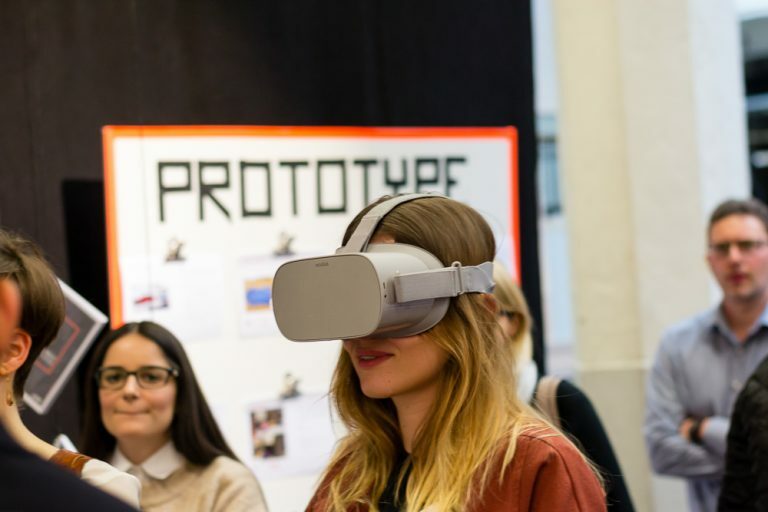 If you are a representative of a company and are interested in exploring opportunities to participate in the SUGAR program, please feel free to reach out to Niels Feldmann, the head of the Service Design Thinking program, as the SUGAR program is called at KIT. 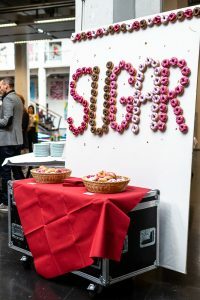 The SUGAR network is an alliance of over 20 renown universities from around the world teaching the Design Thinking approach in a synchronized way, acquiring real innovation challenges from major corporations, and assigning interdisciplinary student teams (6-8 students from two universities) to these challenges. The student teams solve the challenge by applying what they have learned to their respective scenario. 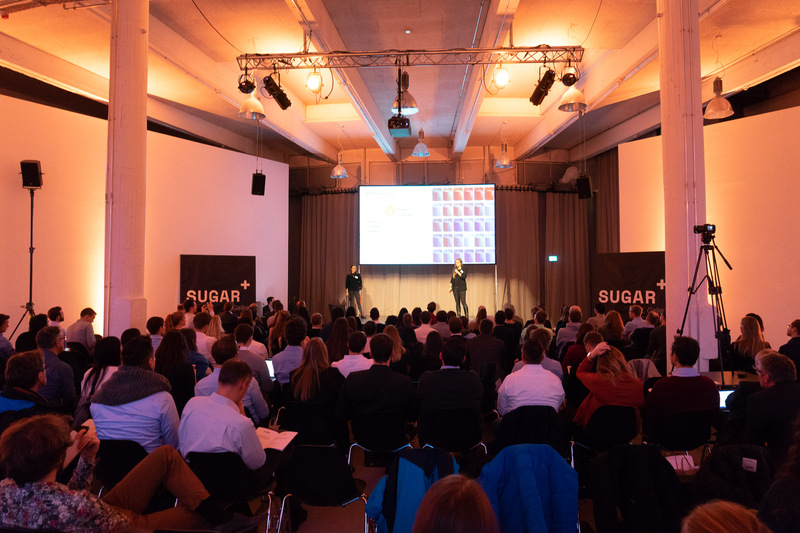 The KSRI is a member of the SUGAR network for over six years now and, with five to six projects, the third largest player in the alliance – after the University of St. Gallen and Stanford University. Please visit the websites of the SUGAR network to learn more about the initiative. 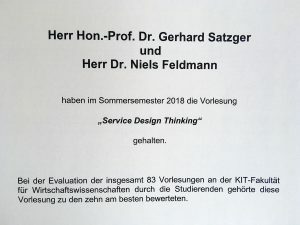 Das Service Design Thinking Programm 2017/18 erhielt am 12.12.2018 das Zertifikat für gute Lehre. 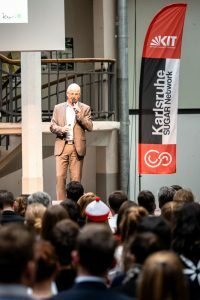 Unter den 83 Vorlesungen im Sommersemester 2018 belegte das Programm einen Platz unter den zehn bestbewerteten Veranstaltungen. Die Bewertung beruht auf einer Umfrage unter den jeweils teilnehmenden Studierenden. 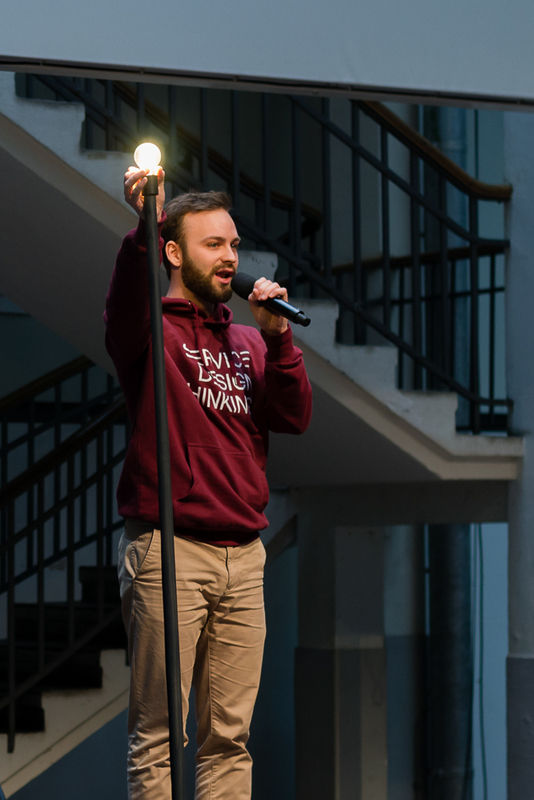 Als Teaching Team möchten wir uns ganz herzlich bei unseren Programmteilnehmern für die hervorragende Zusammenarbeit und das angenehme Kursklima bedanken. Am Montag, 10. 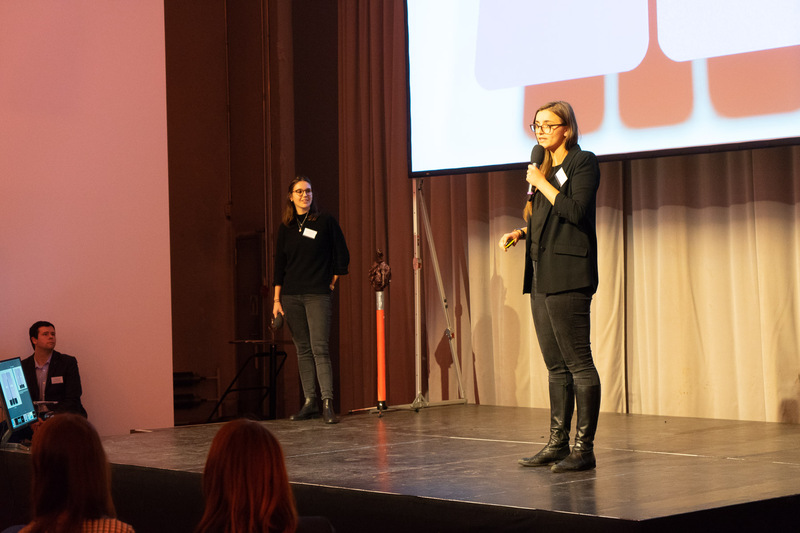 Dezember 2018 präsentierten die SUGAR Teams der Universität St. Gallen (HSG), der Technischen Universität München (TUM) und des Karlsruher Instituts für Technologie (KIT) zum ersten mal den Zwischenstand ihrer Projektarbeit. Vor ca. 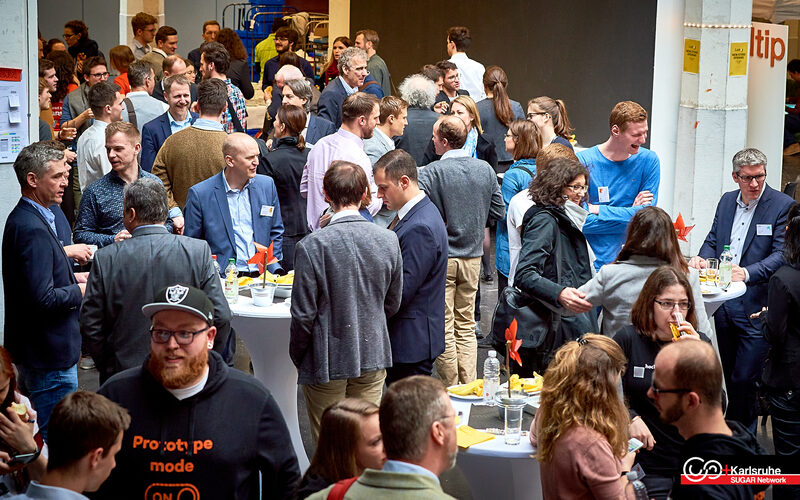 150 Gästen aus Wissenschaft und Praxis berichteten die einzelnen Projektgruppen in 9-minütigen Vorträgen ihre aktuellen Ergebnisse. Die Präsentationen waren gleichermaßen informativ wie auch unterhaltsam dargeboten. 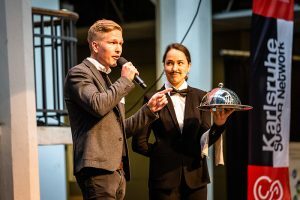 Beim abschließenden Abendessen gab es noch ausgiebig Gelegenheit zum Austausch zwischen den Teilnehmern. Die St. Gallener Kunstzentrum Lokremise bot mit ihrem kreativen Touch einen wunderbaren Rahmen für die Veranstaltung. 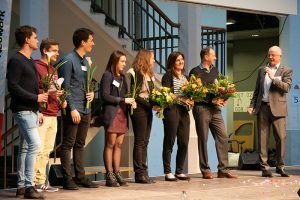 Wir bedanken uns ganz herzlich bei den Kollegen der Universität St. Gallen für die wie immer hervorragende Organisation und Gastfreundschaft!